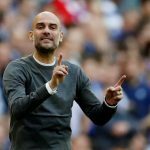 Manchester City sailed past Crystal Palace to move ahead of Liverpool at the top of the English Premier League table temporarily. Palace’s game-plan was forced into diversion 20 minutes in, with Jeffrey Schlupp replaced through injury for Cheikou Kouyate. 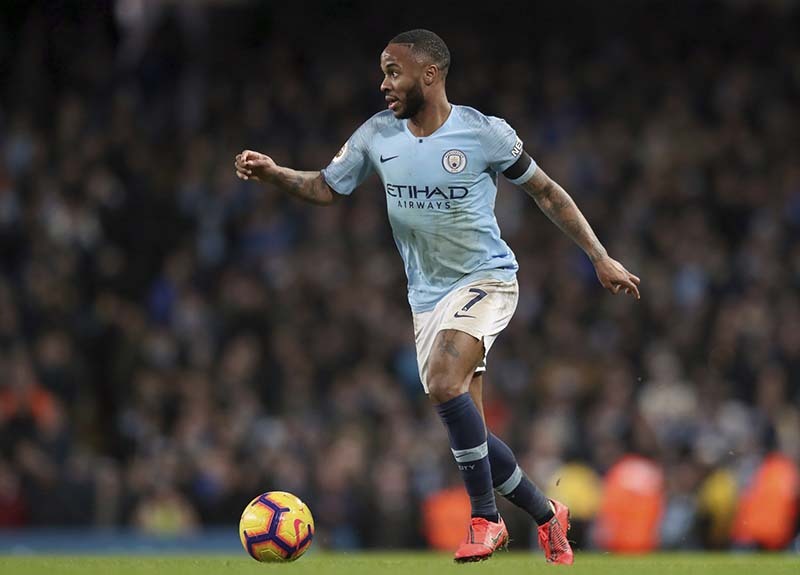 The hosts were put out of sight on 63 minutes after Sterling sent Leroy Sane’s clever pull-back into the far post across Vicente Guaita for his and City’s second of the game.